Racing795 celebrated and remembered the year gone by in style at the end of year party held in the Bunclody Golf Club on Saturday 23rd of November. The club championship was awarded posthumously to our friend and clubmate Martin Mimnagh and accepted by his wife Siobhan who made an eloquent and funny speech on Martin and what the club meant to him. The club was also joined on the night by Martins brothers, sister and mother and many a yarn was shared about this year’s Tour de Frank. Niall Ó Muirí was the very popular winner of the inaugural spirit of the club award which celebrates a member who demonstrates the ethos of the club of participation and encouragement to others. 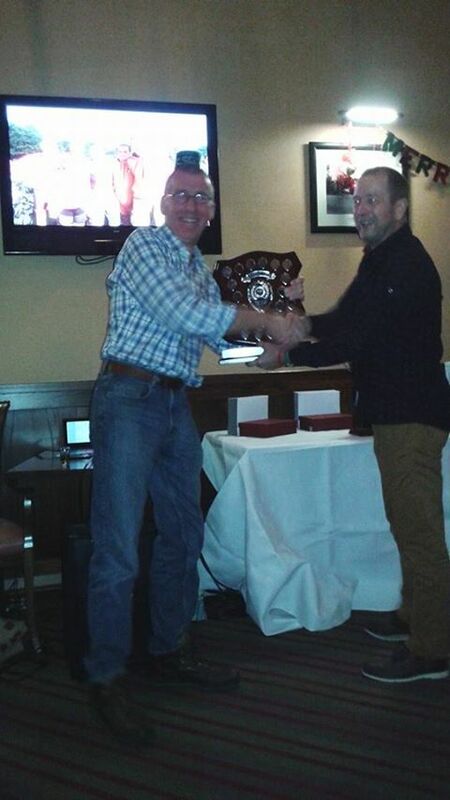 Barry Byrne also presented his usual “special” awards for 2013! A special note of thanks to Yvonne Dunne for organising a great night. We’re looking forward to 2014 already!